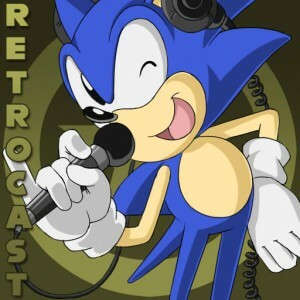 After about a year and a half of absence, the Retrocast returns with monthly installments! In this month’s episode, discussion over Sonic 4: Episode 2 and Sonic and Sega All-Stars Racing Transformed takes place. I can appreciate and agree with many of the comments made about Sonic 4 Episode II… but the group in this podcast sound like they basically just winged it, rather then taking anytime to organize their thoughts before the recording. We haven’t done a podcast in awhile. So far though, this has probably been one of our more successful shows. If you want more crazy, check out the Episode 1 podcast. Where over 8 people or so were talking about the game! Our thoughts are organized, we’re just having a discussion between ourselves about these topics. It wouldn’t be any fun if the entire podcast was practically scripted. And podcasts like this are just all about people’s opinions and views, and thats why people listen. Saying our opinions are ignorant and bias while 3 out of 5 people in the podcast have played both Sonic 4 episodes makes your “opinion of our opinion” look ignorant and bias; we’re just going off our each personal experiences with Sonic 4. If you take into consideration that Katzu and I haven’t played much of Sonic 4, we just represent the people who just really haven’t played it, or who have a bad taste in their mouths after Episode 1, and want to hear about the ups and downs of the game. Crazy Taxi 3 is amazing and you should play it. It has all of the levels AND music from Crazy Taxi 1 and 2, with updated game mechanics. You can use super hydraulics to make your taxi jump. It’s awesome. Badass, I will have to try it. 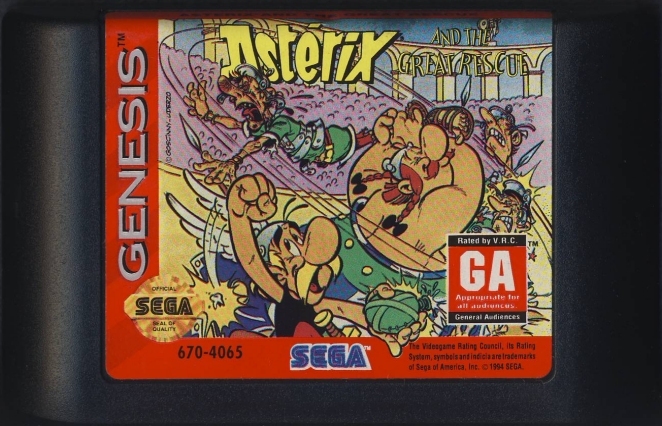 Was that custom Genesis music I kept hearing in the background? If it was, it was very catchy and well-made. This is gonna go great with breakfast. Here is something for you to talk about next time! I’m not so sure why people don’t recognize Sonic World Adventure/Sonic Unleashed as Sonic Adventure 3, because it’s actually supposed to be a sequel to Sonic Adventure 1. The events that unfold in Sonic Unleashed are the “big plans” that Dr. Eggman talks about in the Super Sonic story of Sonic Adventure 1, before he is attacked by Chaos. I feel I have to give a response to InstatSonic as well: To me, Unleashed is not a Sonic Adventure game on a lot of aspect. Saying it doesn’t have concepts from the series is false, as there’s both Level Hubs and different types of Gameplay, which both defined SA1 and the series as a whole. However, the writing is nothing, nowhere even close to the same tone as the Adventure series’. This may sound weird, but Unleashed’s plot is more LINEAR. It’s as if there nothing worth notice in-between sonic being cursed and the Dark Gaia awakening, you can summarize it in a single line. As for the gameplay itself, Unleashed also drastically goes a different way from the Adventure series. There’s the “3D platformer” and a “Fast Corridor” kinds of gameplay in Sonic. 2006 was the glaringly obvious transition point, where they even give a name to the new gameplay: high Speed Sections. 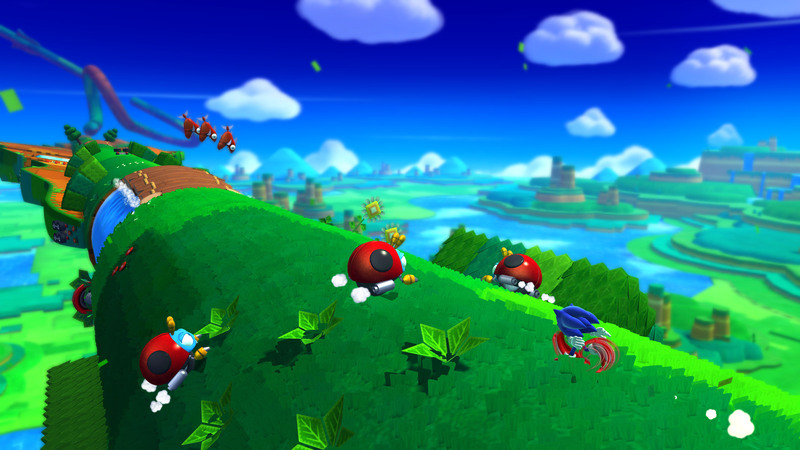 As clunky as they were, this was the new type of sonic gameplay and the way the series went with, and Sega did a remarkably good job with it – But it’s just NOT Sonic Adventure gameplay. So yeah, overall, Sonic Unleashed doesn’t feel like Sonic Adventure, and that’s enough to not consider it a sequel. @DrQuint But the plot link between Sonic Adventure and Sonic World Adventure, keyword “Adventure”/Unleashed exists. 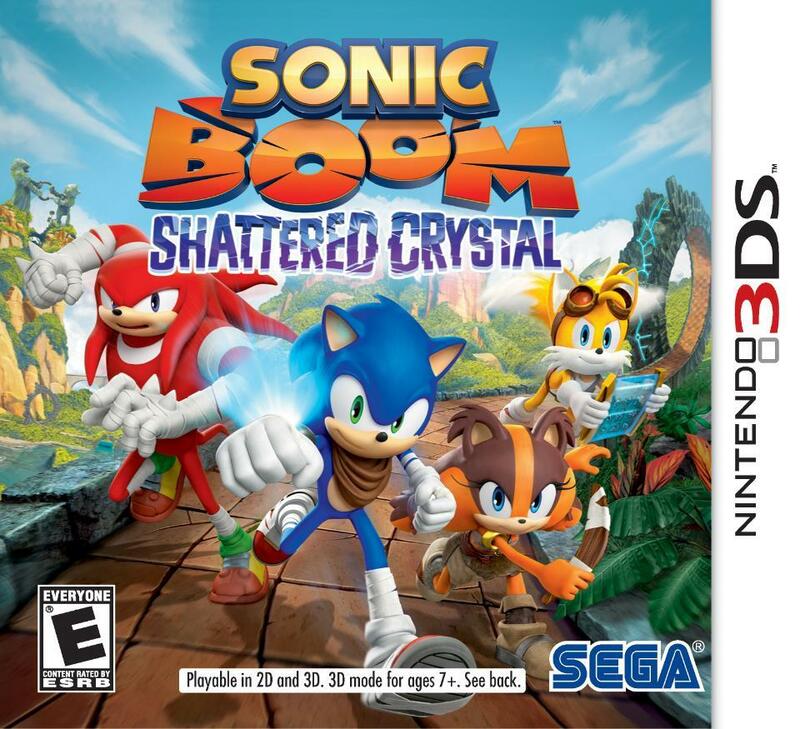 Just because you personally don’t “feel” the game was copying Sonic Adventures 1 and 2 game-play mechanics to a tee doesn’t mean it isn’t a sequel. So yeah: Retro Sonic fans aren’t thrilled over a Sonic game geared towards Retro Sonic fans. Sega is doing a great thing (no sarcasm intended btw) in making the series more geared towards children, as they’re definitely the best target audience for the series anyways. Dude, what? It’s called SONIC 4… Episode 2… a direct sequel to Sonic games 1, 2, and 3. Saying these episodes are not geared toward fans of the “retro” Sonic games is ludicrous at best. Are you also saying that that games that usually adults pay their hard-earned money for don’t have a right to complain because a game is, in your opinion, geared for children? It doesn’t matter what target audience any game is geared for, if it has problems, people are going to complain. Just look at the myriad of reviewers that complain or cringe at hearing the fated words of “Sonic 4: Episode 2,” and upon playing it, have the same gripes.